The new specialist is the latest in a string of USC’s new administrative hires. 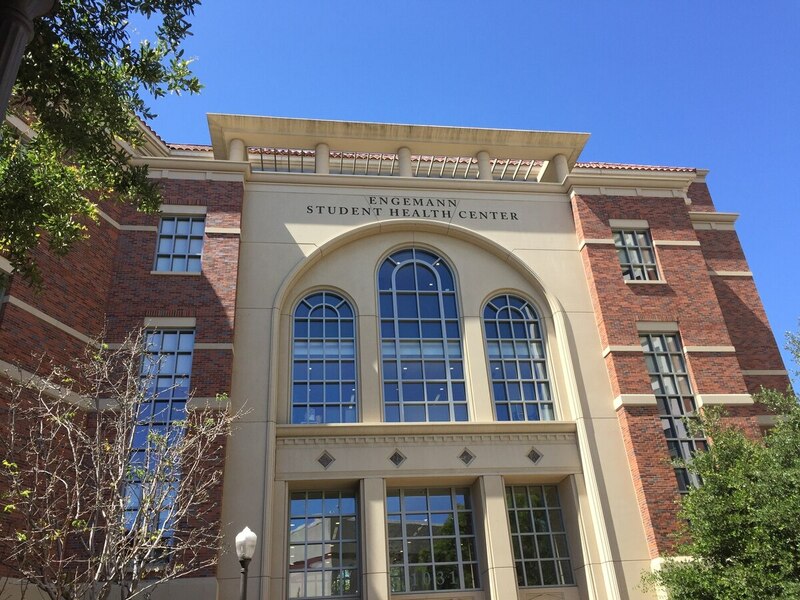 USC has hired a new Relationship and Sexual Violence Prevention (RSVP) specialist as part of its Student Health Services, according to Brenda Ingram, the program director of Relationship and Sexual Violence Prevention Services at USC. The goal of the new specialist, who has a background in issues of gender and power-based harm and violence, is to develop a curriculum and other types of activities to increase awareness of these issues on campus. “The specialist will be helping to roll out training, social media campaigns and engaging in other outreach activities to raise awareness about these issues,” Ingram said. Relationship and Sexual Violence Prevention Services, or RSVP, focuses on providing therapy, counselors and support for situations where violence is linked to gendered expectations and exploitative power dynamics, according to USC Student Health Services. The new specialist will begin her role at RSVP, on Feb. 19. In addition to hiring the prevention specialist, RSVP will be rolling out a new program in Fall 2019 called “Affirmative Consent.” The program will ask incoming freshmen to show up to an optional in-person workshop with the goal of teaching them about sexual violence prevention. All USC freshmen are currently required to complete three online modules during their first semester. These modules tackle topics from drug and alcohol use to on-campus safety. One module, titled “Think About It,” tackles issues relating to consent, relationships and sexual assault. RSVP offices are located in Engemann Health Center, Suite 356, 1031 W 34th St, Los Angeles, CA.